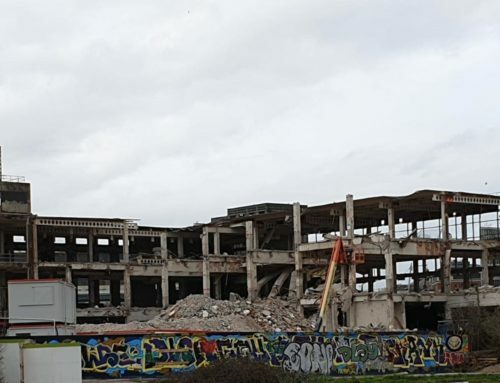 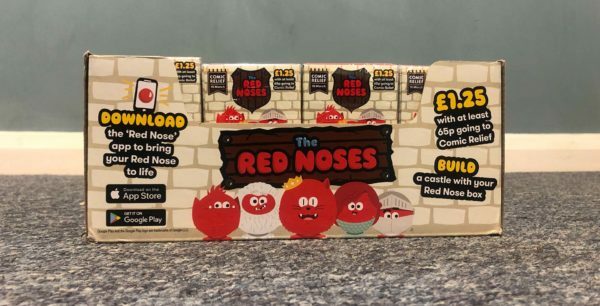 Friday 15th of March 2019 saw the return of Red Nose Day for Comic Relief. 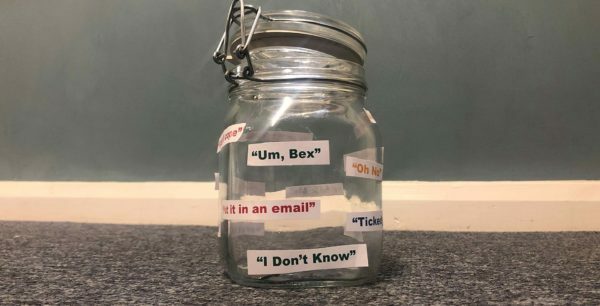 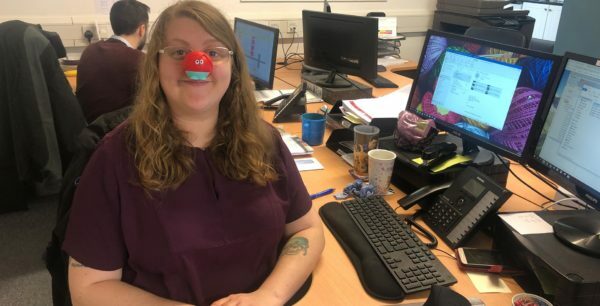 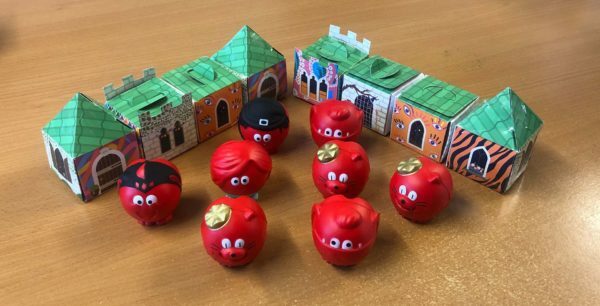 We had a BUZZWORD Jar which consisted of staff members giving up certain words or phrases and donating every time they slipped up; A Red Nose Day Quiz; We bought a number of Red Noses and our Directors pledged to donate for enquiry received on Friday. 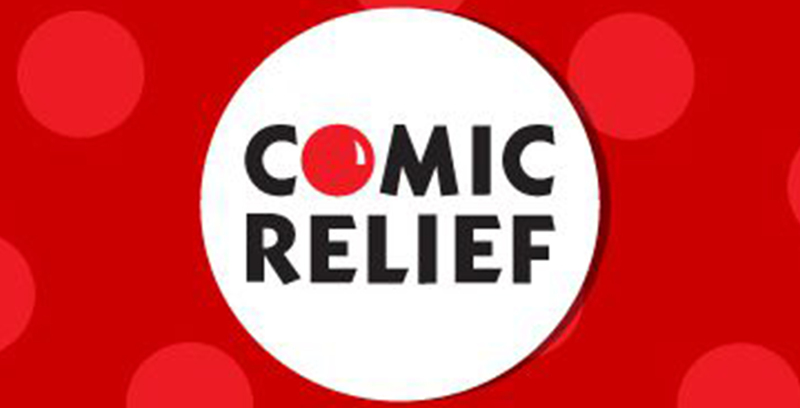 Thank you to all our staff who donated for such a good cause!